An examination of political, social and cultural developments in the Soviet Union. 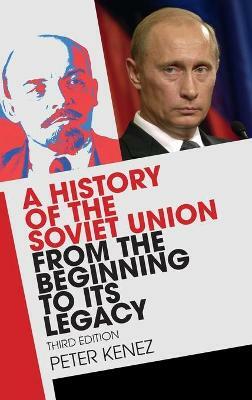 The book identifies the social tensions and political inconsistencies that spurred radical change in the government of Russia, from the turn of the century to the revolution of 1917. Kenez envisions that revolution as a crisis of authority that posed the question, 'Who shall govern Russia?' This question was resolved with the creation of the Soviet Union. 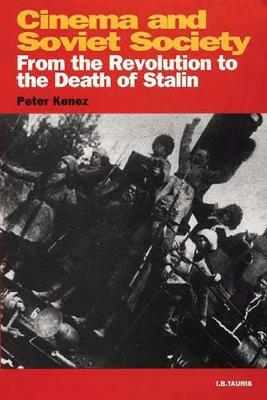 Kenez traces the development of the Soviet Union from the Revolution, through the 1920s, the years of the New Economic Policies and into the Stalinist order. He shows how post-Stalin Soviet leaders struggled to find ways to rule the country without using Stalin's methods but also without openly repudiating the past, and to negotiate a peaceful but antipathetic coexistence with the capitalist West. In this second edition, he also examines the post-Soviet period, tracing Russia's development up to the time of publication. 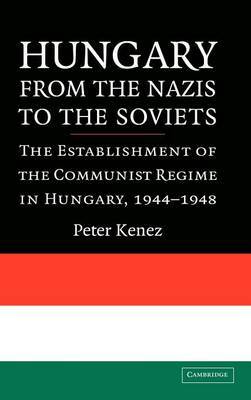 Buy A History of the Soviet Union from the Beginning to the End by Peter Kenez from Australia's Online Independent Bookstore, Boomerang Books. Peter Kenez received his B.A. from Princeton University and his Ph.D. from Harvard University. 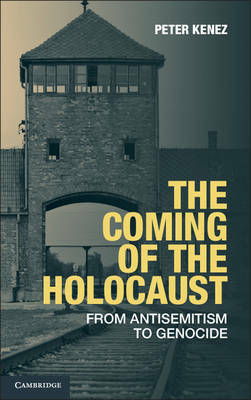 He is the author of many articles and books, including Cinema and Soviet Society, 1917-1953, and Varieties of Fear. He is currently Professor of History at the University of California, Santa Cruz.